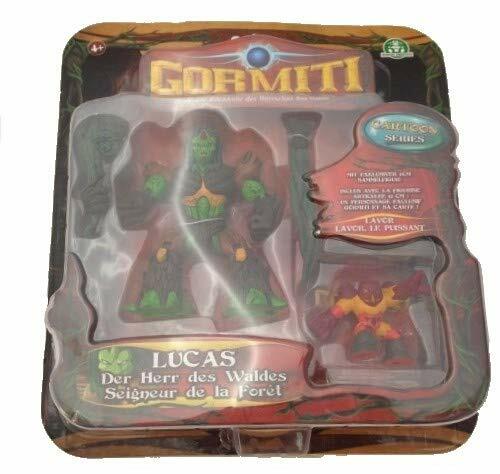 Gormiti figures and trading cards are the main play aspect of this Boys favourite toy. The figures are based on the Gormiti characters and carry a number on the bottom of the foot (1 to 9); the idea of play involves adding this number to a trading card and if your score is higher than your opponent, you win. The cards also have a power number. 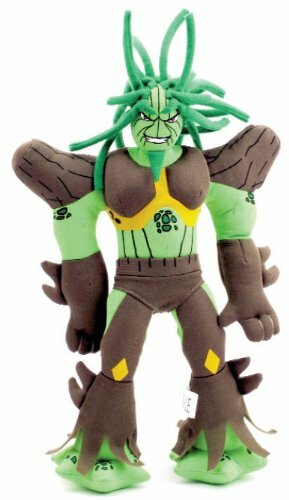 Giochi Preziosi 70011591�Gormiti movable cartoon action figure, 12�cm plus another 5�cm figure. 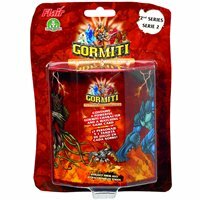 The number of Gormiti toys continues to grow and there is a wide audience of avid followers since it emerged on the scene back in Italy in 2005. There are hundreds of products and figures bringing the fascinating world of Gorm to life. 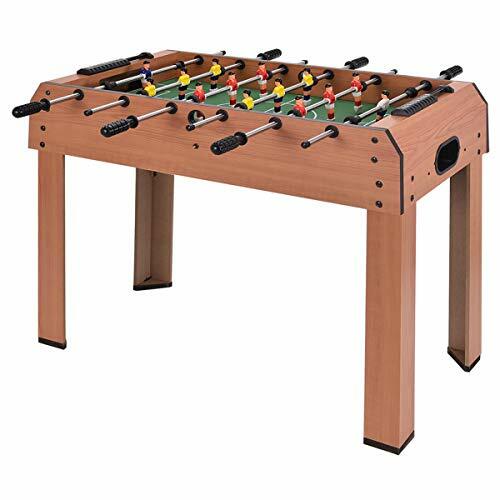 Kids can enjoy collecting and swapping their own pieces for some awesome battles to conquer the island of Gorm and defeat their sworn enemies. 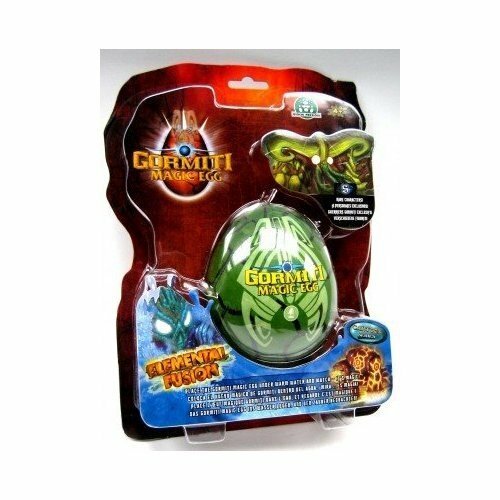 Gormiti toys and games and the introduction of a new animated product range from the series, encourage imaginative roleplay and is aimed primarily at boys aged 4 upwards. Gormiti Island of Gorm Playset, 1 game board, 5 island pieces, 7 figures and lots of other features. Valley of Destiny Playset, this includes 2 mystery figures and 6 accessories. It is compatible with all other playsets. 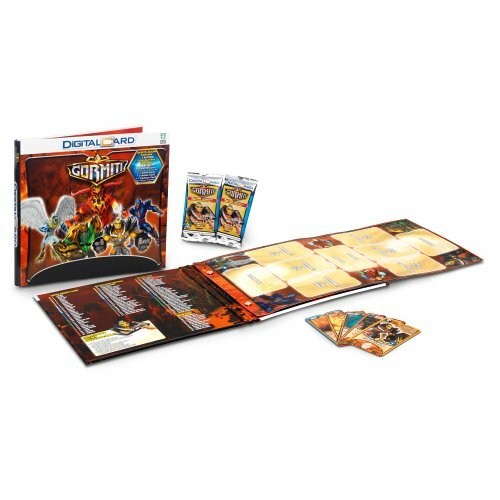 Gormiti Fire Mountain Playset, Plenty of adventure with lots of hiding places, traps and weapons. Includes 2 gold characters. 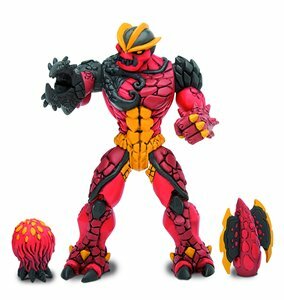 Gormiti 4 Figure Pack includes trading cards and special colour changing features on each figure. 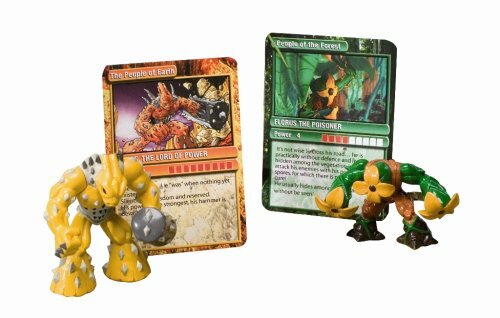 Gormit 1st Series, The Invincible Lords of Nature Set; 2 figure blister pack plus cards. There are 6 tribes and 42 characters to collect in this series. The Invincible Lords of Nature! 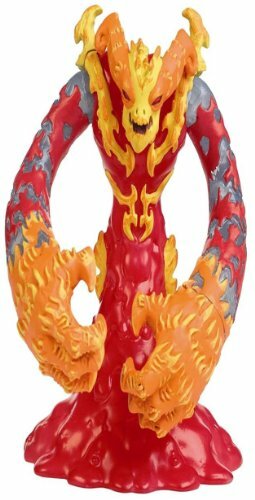 As every fan and “would be” hero of Gormiti knows the beautiful island of Gorm was a peaceful place full of nature-loving people until one day everything was destroyed by the Lord of Magma the Volcano Tribe; Magmion. By awakening the sleeping volcano Fire Mountain all was lost, the whole island was destroyed and all its inhabitants. However, one person did survive to save the day; the wise Old Sage. By using his magical powers he gave life to new creatures called the Gormiti to restore the once magnificent island. This is currently the fastest growing boys brand without a TV series but from September 28th 2009 this will all change. Boys will be able to enjoy 26 30 minute episodes with the release of the first Gormiti animated TV series. 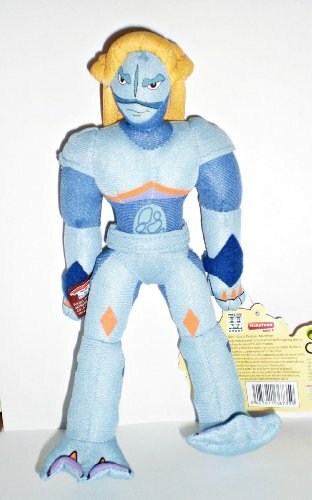 The long awaited animated show is expected to be a huge success along with the array of follow up new Gormiti toys. The cartoon series will be aired on Nick Toons daily. 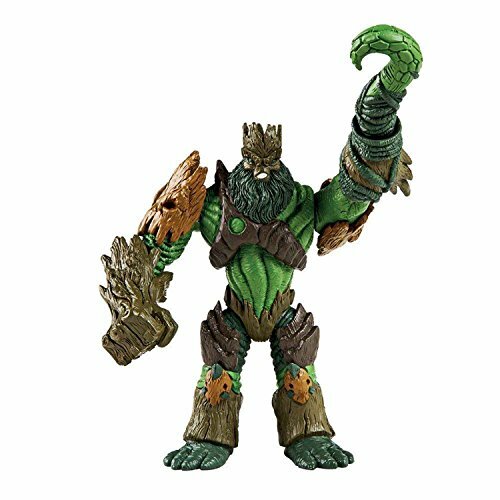 The brand already has an immense following and with the promise of new Gormiti figures, play-sets, accessories, and characters will be in high demand especially in the run up to the festive season. 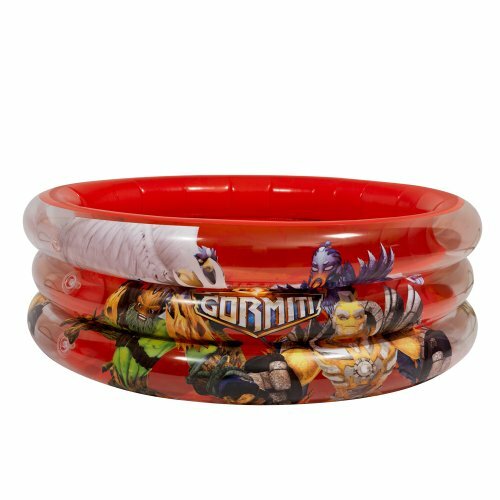 The new products based on the cartoon series will be slightly different to the main stream of Gormiti pieces but will compliment the sets already available. 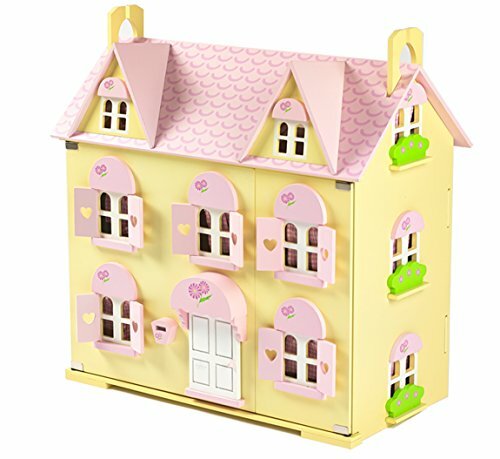 There will be a good price range of toys from larger pieces to smaller play-sets making these excellent pocket money toys. 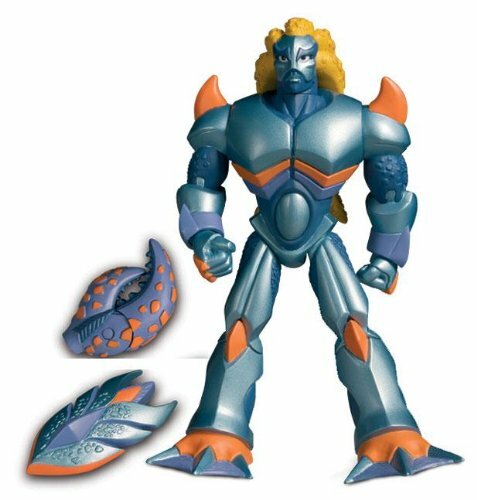 Top boys toys for Christmas is sure to include the new IR Robotic Troncalion, the first robotic Gormiti toy that is a main feature of the cartoon series. It has eyes that light up, makes realistic sounds and can move both two and four legs. Also available will be four Gormiti Guardian Creatures to collect each come with a tribal Lord. Their mission is to protect the Lord when in battle. Fans will see them regularly in the TV series.